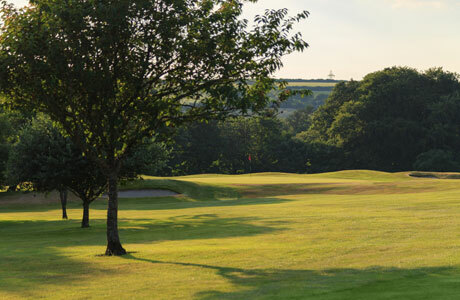 A ten bay covered driving range, large putting green and a chipping green complete the picture. 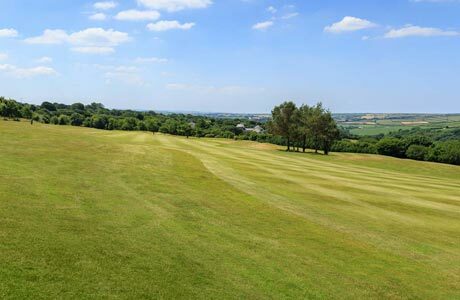 A fleet of 20 electric buggies lay at your disposal. 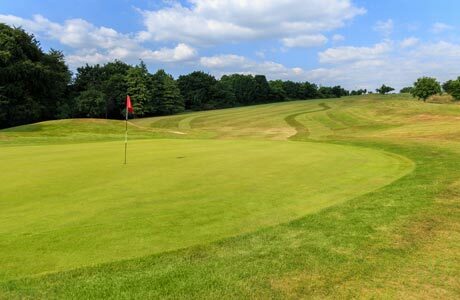 With two nine-hole loops back to the clubhouse starts are possible from the first or the tenth, useful for those wanting an early nine hole game. 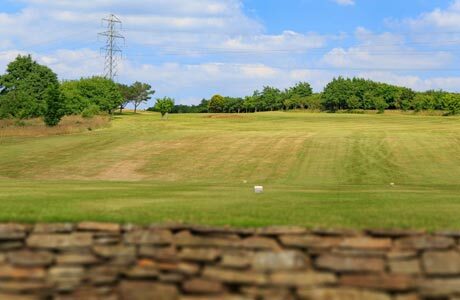 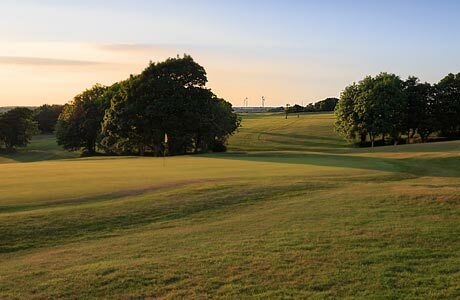 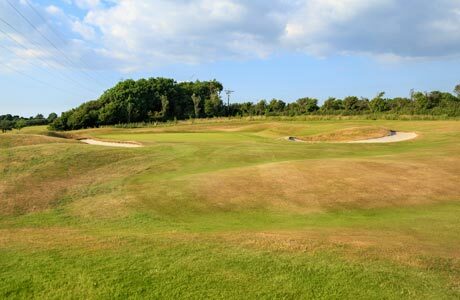 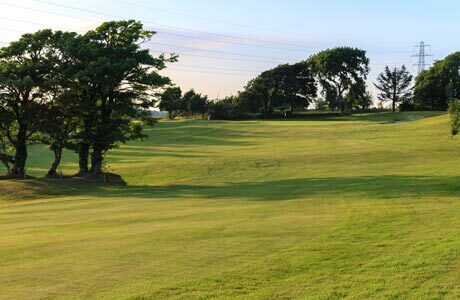 The first nine starts at the upper end of the course and makes for an excellent warm-up to a full round, the benefit of which you will feel when you reach the 600 yard 7th! 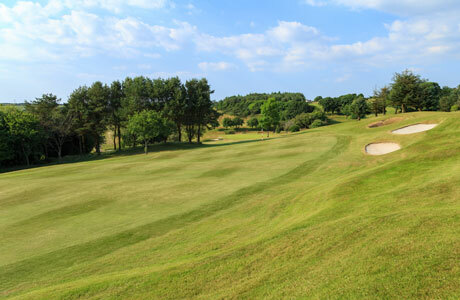 On the way you will pass some of the 26 lakes and ponds which adorn the course. 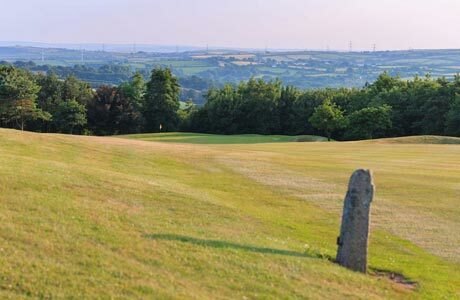 The second nine quickly descends past the old Lanteglos church into the valley of the river Allen which is lined by attractive bluebell woods and streams. 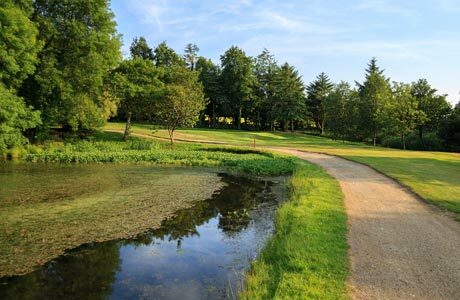 The signature hole is the 385 yard 12th, a challenging par four with an island green reached by a covered wooden footbridge reminiscent of New England. 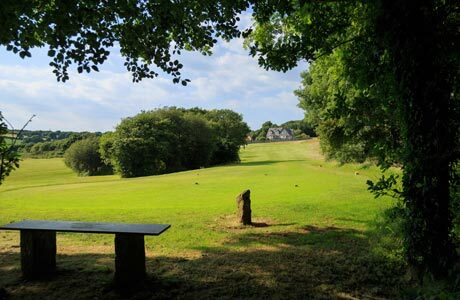 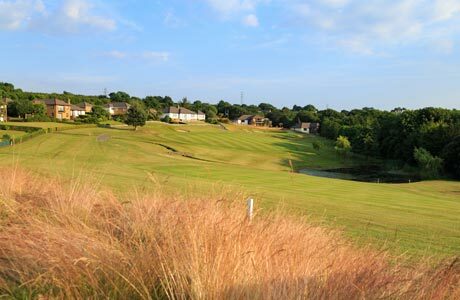 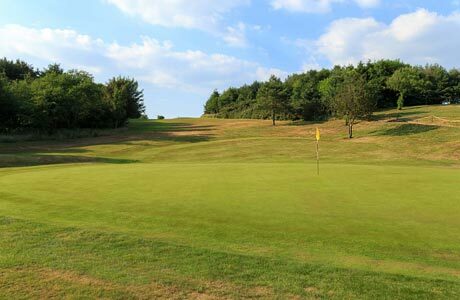 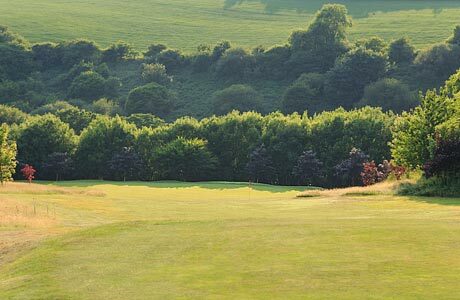 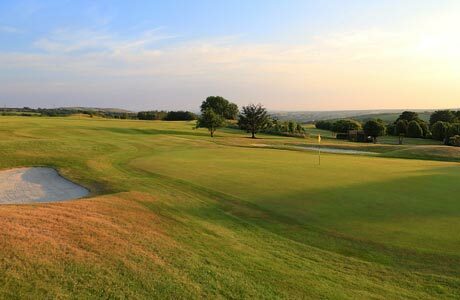 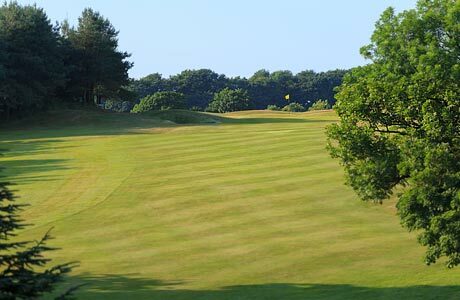 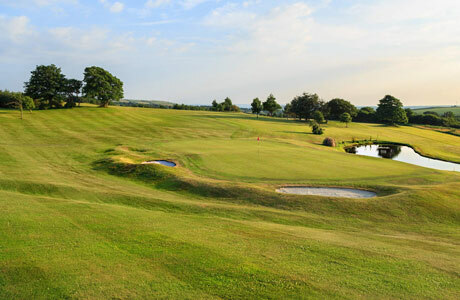 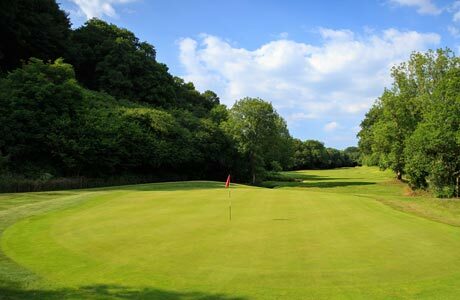 A few holes later, you will be on the 18th tee, hopefully hitting your drive to the top of the slope which presents you with a commanding view of the clubhouse which awaits you with a welcoming and well deserved drink.